Yep, you read it right! Welcome to the start of a new generation, well shortly. Last time, we said goodbye to our founding couple, Amalia busted up a marriage for shits & giggles, had a huge graduation, and then sent her quads to boarding school. Please note that there is a new poll <—— that way. It’s a big night tonight and someone is not going home after school. Amalia is already off to work, so she cannot call Bram home. Bram: Wait, what’s so important tonight? In the last update, the quads aged up to children, Brick aged up to teen, and Douglas decided to commit suicide by pool. 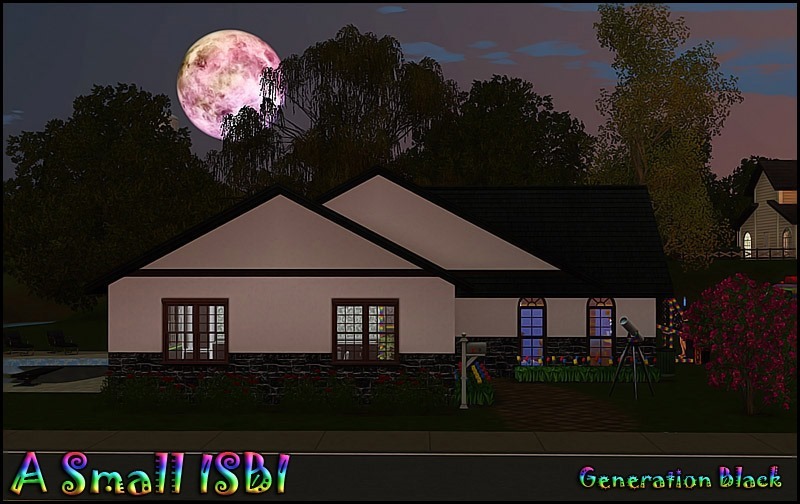 Then I took a several month break from Sims 3, but I think I am back now. Well, at least long enough to make updates a bit more regularly. Time Delay: The preferred way of using a clock at a USCF tournament; a digital clock is set to NOT run for a defined number of seconds on each move. No title picture this time. I may add one at a later date. Took a small break, but we are back now. Last time, the quads were born and then had a birthday, Douglas went stupid and drowned, Tucker and Keely broke up when the betrayal timer ended and auto broke them up since I could not fix their relationship without cheating. Welcome back! Last time, not much happened. Lots of chess was played, Keely went around in her birthday suit and Amalia cheated on Douglas. Welcome back! I had a marathon session and ended up with FIVE chapters. Oops. 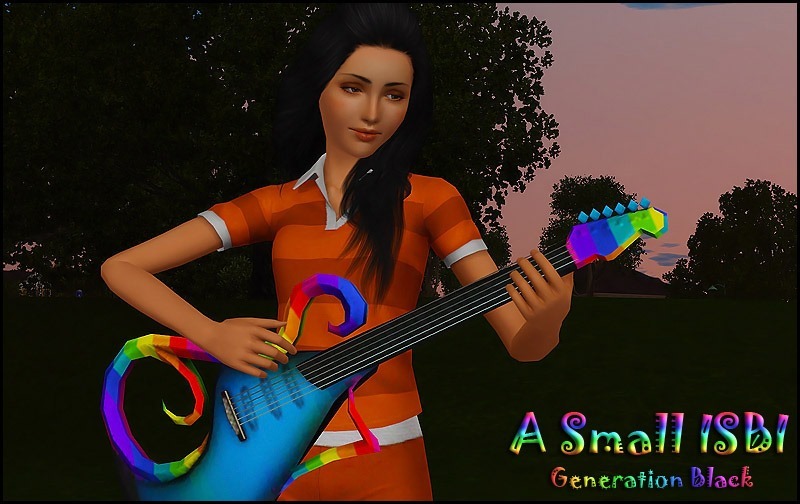 Welcome to back to A Small ISBI where Amalia starts off Generation Black! So sorry! 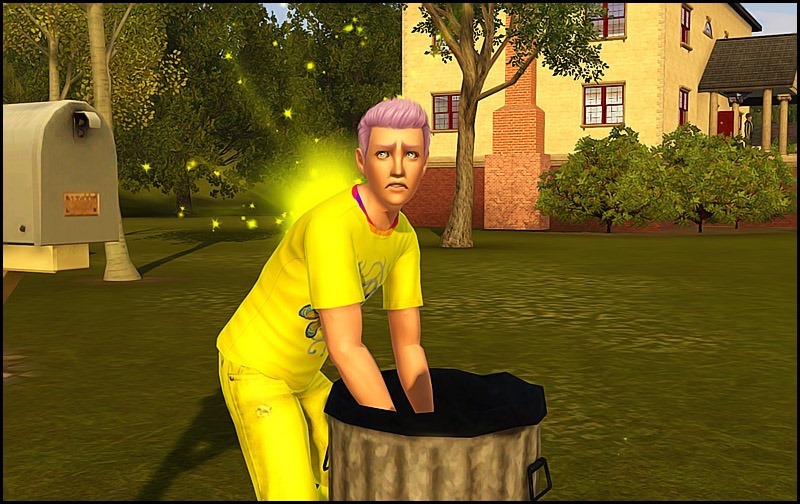 I took some time off to play Sims 2 and 4. Then they gave us toddlers, and I had to play with them too! The heir poll has closed and a new poll has started. That vote will go until Generation three is born.